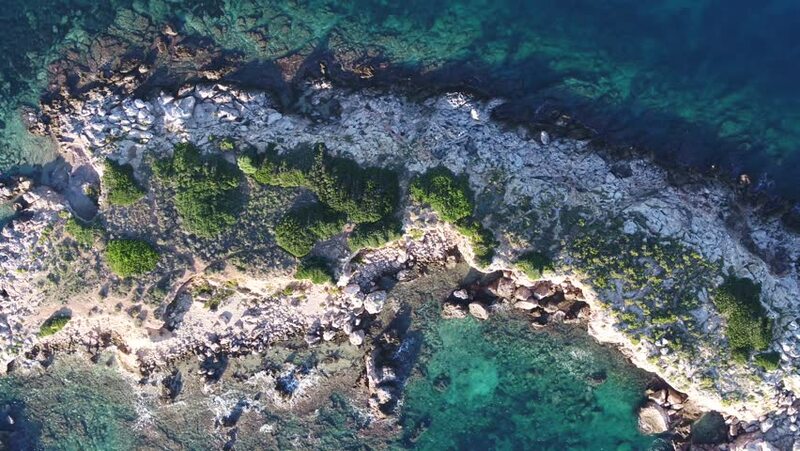 Ariel view of Mediterranean Island off the coast of Illetas Mallorca. hd00:30Underwater landscape of coral reef. Amazing, beautiful underwater marine life world of sea creatures in Red Sea. Scuba diving and tourism. hd00:22A shallow, healthy coral reef grows in Komodo National Park, Indonesia. This beautiful area is part of the Coral Triangle and harbors extremely high marine biodiversity.